Any work that has been carried out on an electrical installation will have to meet the British standards according to the BS7671 IET Wiring Regulations. To ensure this can be achieved, a planned, organised and complete method of inspecting and testing of the installation will have to be undertaken by the electrician. Whether it be the City and Guilds 2391 or the EAL Level 3 Award, these courses have been designed to give you the theoretical and practical knowledge to perform each aspect of the process confidently. This course which was previously studied in two separate components (C&G 2394 & 2935) has now reverted back to original format of combining the components into one course. The course is designed to help improve your understanding of the legal requirements, the theoretical and practical principles for both the initial verification and certification of an electrical installation, further your knowledge and practical skills in the testing and inspection of a range of existing electrical installations, and help improve your understanding of the legal requirements, the theoretical and practical principles for the periodic inspect and testing and certification of an electrical installation. These course(s) will run over 6 full days for each course (which can be either on weekdays or 3 weekends) and will be classroom/centre based. As we are a truly 'flexible' training centre, we will aim to rearrange and adapt the course days to suit your needs. Just ask! During these sessions you will cover the above aspects as well as the statutory and non-statutory requirements, the health and safety requirements, the theoretical principles and practical elements of the inspection and testing and the completion of all the necessary documentation. We will also be preparing you for the examinations for each course. 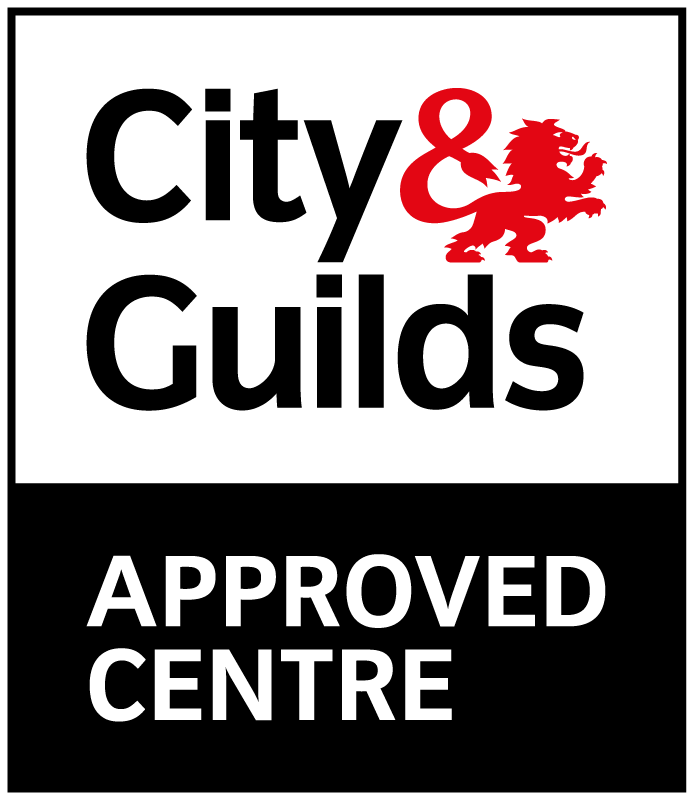 For each of the City and Guilds courses, you will be required to complete 3 separate assessments to gain the qualification. These assessments consist of a written paper, an online test and a practical assessment. For those who wish to gain the EAL qualification(s), you will be required to complete an online examination and a practical assessment. To help you prepare for these assessments, you will be working through the course books and be provided with the necessary work pack, notes, examples of exam questions and timed mock tests as well as ample opportunities to complete the practical testing and inspection of a rig installation. We feel this approach will help provide you with the opportunity to become conversant with both the theoretical and practical elements of the course(s) and give you the confidence to perform in the assessments.